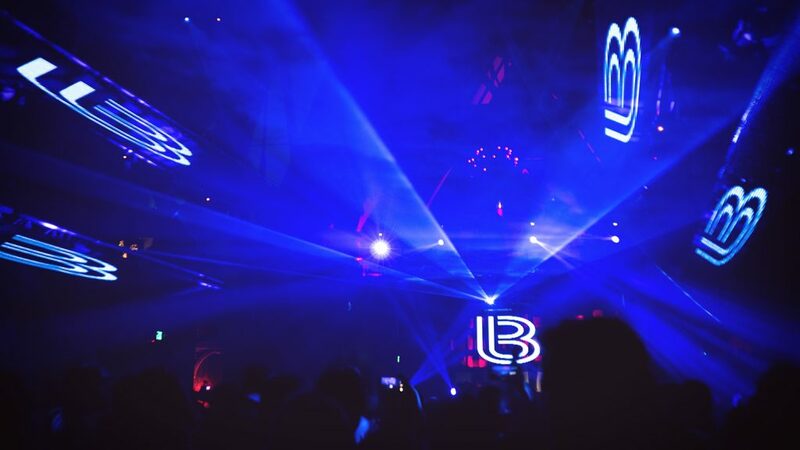 John Digweed represents the true essence of the DJ: transmitting transcendent music to create a timeless experience. Since the start of his journey, John has carried with him an unparalleled power and passion for the music, one that he spreads through his seamless story creation, definitive selections, and commitment to quality. Beginning with an addiction to an emerging new sound, he was driven to build music from his own perspective and to share what he was experiencing with others, a motivation that still continues today. 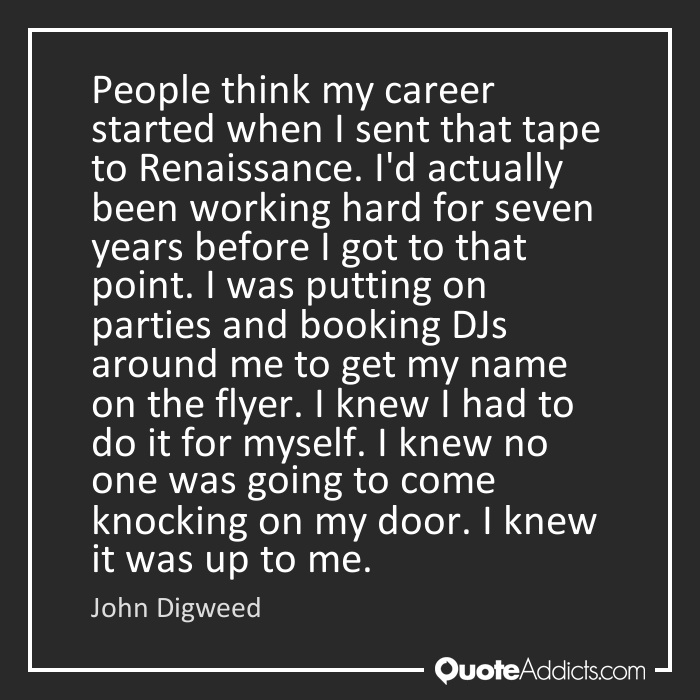 The legacy of John Digweed cannot be overstated, one that includes creating iconic tracks that defined the progressive era, running a successful label for more than 18 years, releasing life changing albums that have influenced generations, and playing massive events that leave crowds of thousands in awe. To have such a lasting impact and to still find the motivation and passion to create even more is an amazing feat, yet today John still is creating and sharing at the highest levels. His work ethic and commitment to the music is respected across the industry and appreciated by the fans who witness his performances. 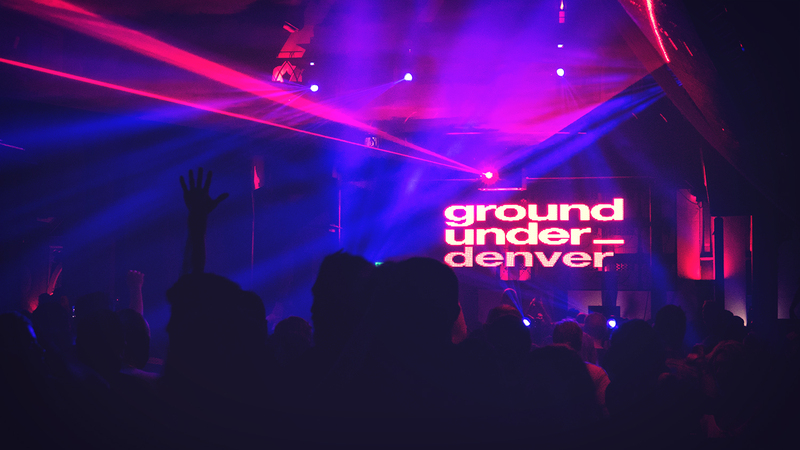 I had the absolute pleasure to experience his deeply impacting, audience enthralling sound at the intimate Thursday Night Service event at The Church in Denver. 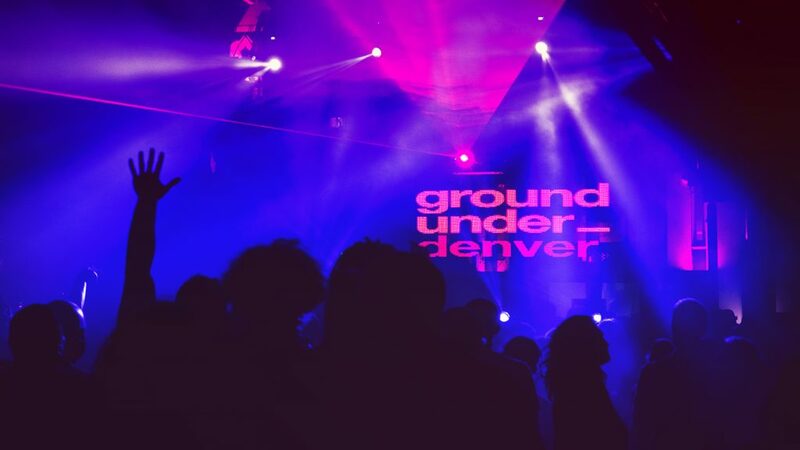 After a wonderful time seeing Guy J the month before, I was greatly anticipating a magical night with John Digweed. 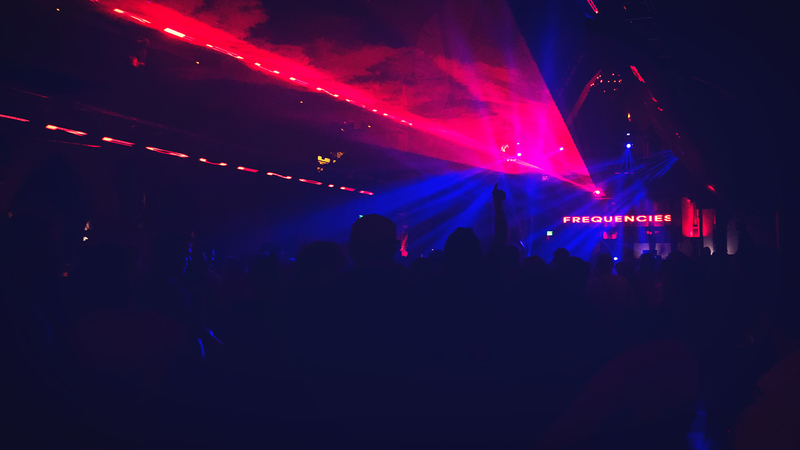 As expected, I was engulfed in an underground experience, the crowd hot and sweaty, endlessly dancing, lost entirely in the intertwining rhythms and smooth story telling of one of the masters of the music. 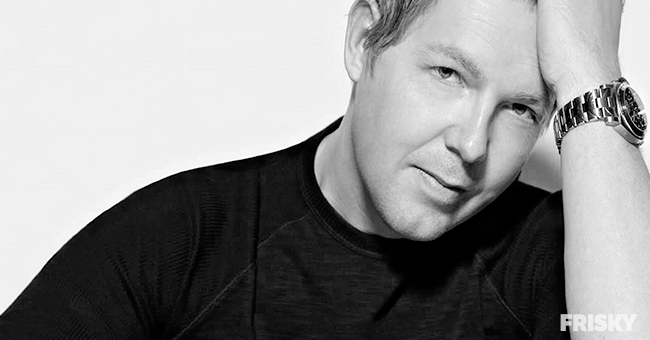 I wanted to hear more from John Digweed, and was fortunate to grab a quick chat during the time between his busy touring schedule. Listening to a DJ spin gives one a unique glimpse into their world, however getting to hear their words is a wonderful opportunity of its own. What was the moment like when you first discovered electronic music? It was like “I am hooked”. I wanted to find out everything about it, who was making it when the latest releases were coming out and where I could find out parties that were playing that sound. I still get excited when I hear a track that blows my mind and can’t wait to find the right moment to drop it in my set. I have the best job in the world – playing the music I love to people who want to hear what I want to play. What drove you creatively in those formative years at the beginning of the music scene? Is it the same as what drives you today? Back then there was only commercial type clubs where you had to wear a shirt and shoes to get in, the music was all top 40 and all the DJ’s spoke on the mic when the Acid house scene broke in the UK it was like a whole generation had been released from the constraints of how people wanted you to go at the weekend, it didn’t matter if the party was in a barn, warehouse, or a field, it was the music that brought everyone together and the vision of the promoters to create a experience away from the norm. Finding those underground tracks is as important to me now as it was back when I started. Nick Muir said that one of your greatest talents is within your transitions, the long and intricate moments that create a magic only found in electronic music. Appropriate I feel, for the name of your radio show. 🙂 What are your feelings on the transitions between tracks? Is it something better with vinyl where you had to work to match beats through touch, or digitally where you have more options for customization? I have always been fascinated with creating mixes where 2 tracks onto each other sit perfectly to almost create a new track, and when it changes into the next track you can hardly tell its changed. When you played off vinyl you really had to make sure the tracks worked well together, with all the effects and looping features on set ups today it is easy to bang a square peg in a round hole, I prefer to try and think when I am playing is this next record slightly better than the last and does it make sense when it follows it. 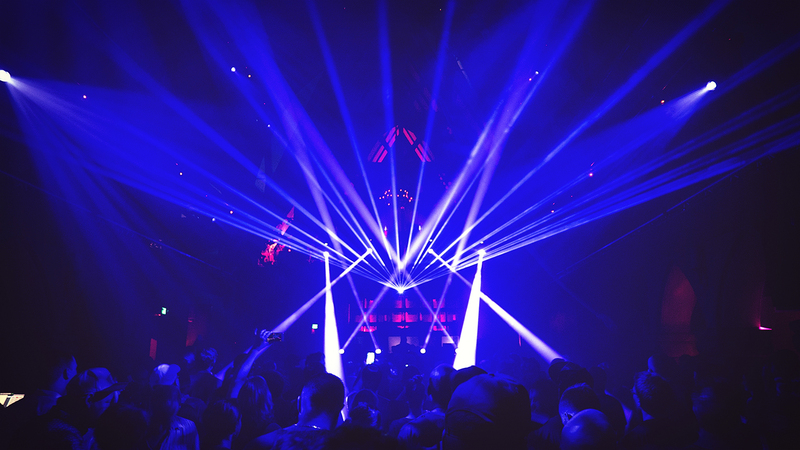 What are your favorite things about electronic music, where do you think the magic lies? 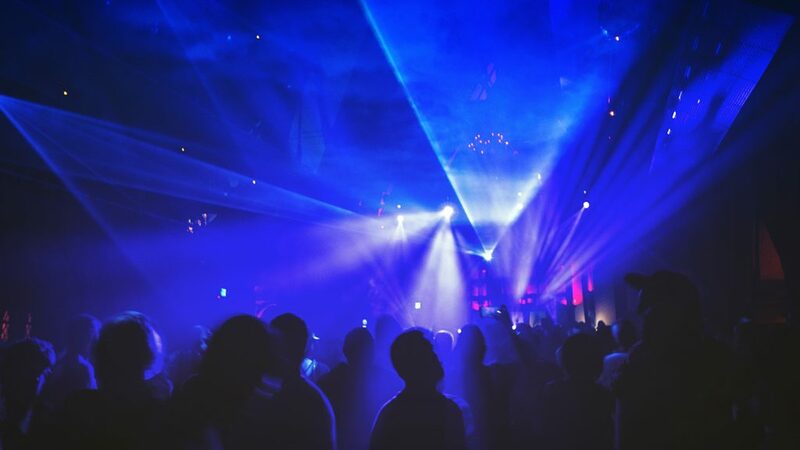 The fact that it always keeps changing evolving and new producers and DJ’s are always coming through and bringing something different to the scene, one of the reasons this scene has remained so strong is its ability to keep adding new fans while retaining older fans who still love the music and scene that touched them in a special way. Who are some artists that you are enjoying lately? Lost Desert, Zombies In Miami, Dance Spirit, Re.You, Gorge, HOSH, Raxon,Victor Ruiz, Lee Van Dowski, Fideles just to name a few. What are your thoughts on the current state of the industry? Is there anything as a community you think we could be doing better? 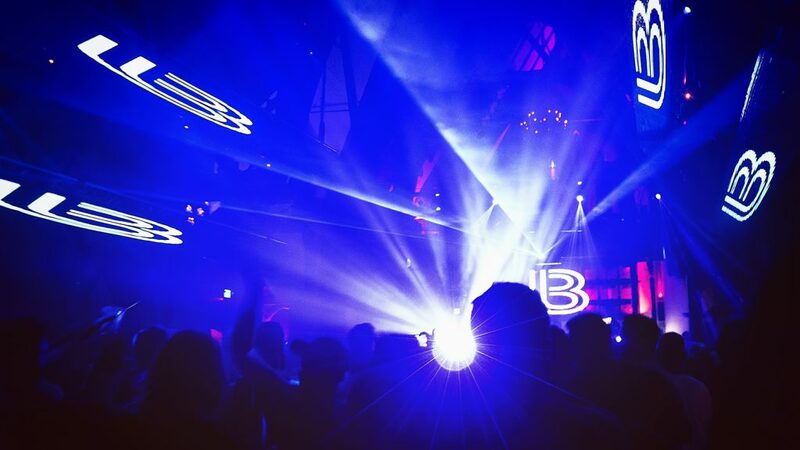 It’s pretty much the same as 10 – 15 years ago, there are still good and bad promoters great and average clubs. People have more choice these days than ever before from music to parties, to keep people coming back you have to deliver and deliver well, social media plays a massive part in how people make their choices these days so it’s very important to be well liked in that department. 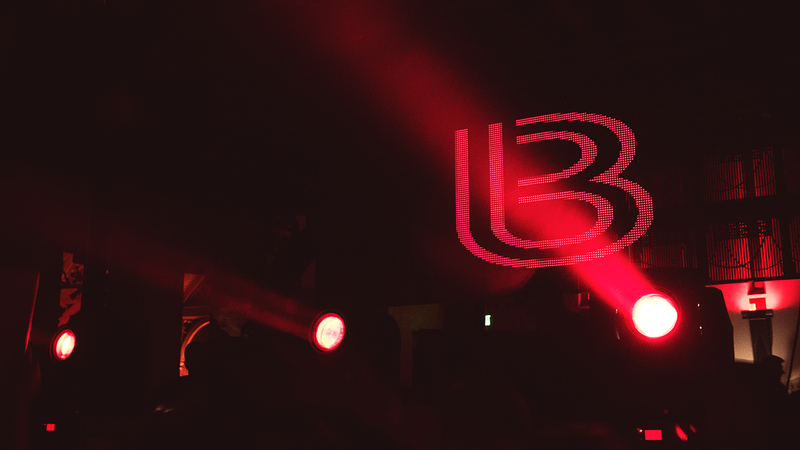 What else is coming up for you & Bedrock? We have just released The new Frequencies album that has been getting some amazing reviews – 31 tracks from some great artists with loads of new faces on this compilation which is great as I love showcasing new talent on the label. we have some new releases lined up over the summer including some projects from Nick and myself that we are excited about, stay tuned for them in the next few months. 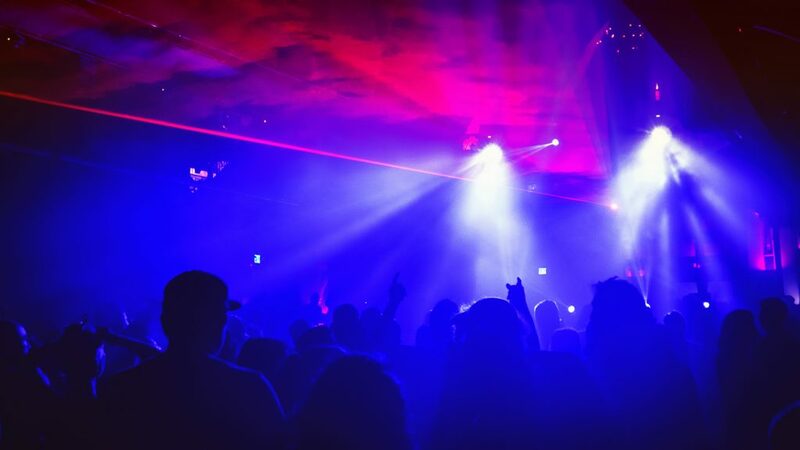 It is certain that for as long as there are ears to listen, John Digweed will be an unstoppable force in the Underground Electronic Music world. His fans have only grown stronger as the years have gone on, appreciative of the passion and presence of a true DJ at work, ready and willing to journey to wherever his next transition may lead.